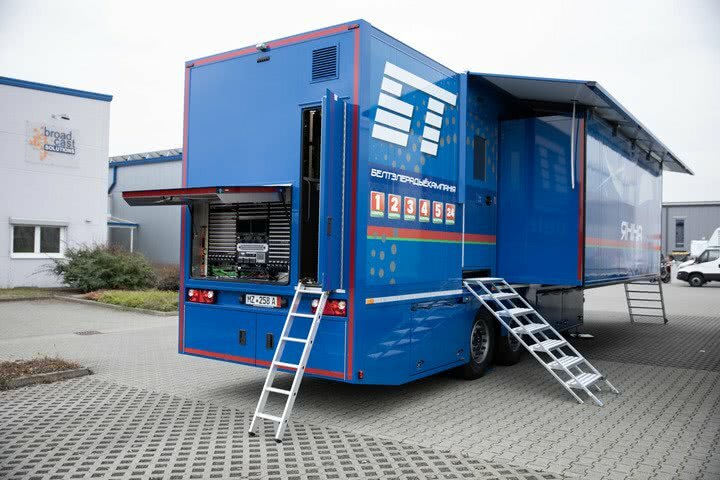 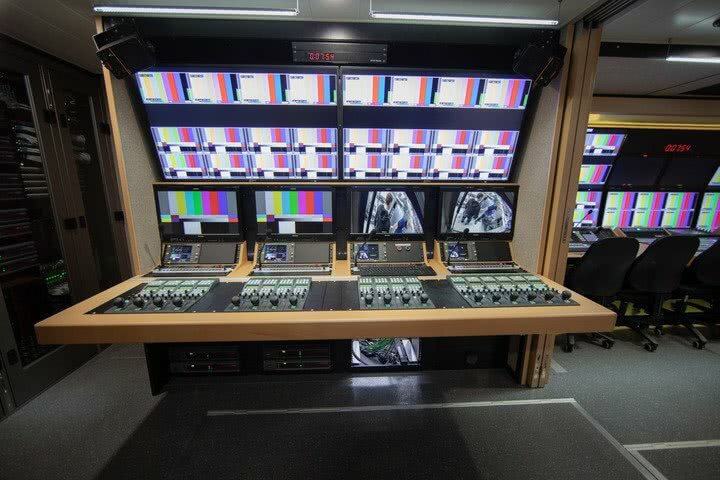 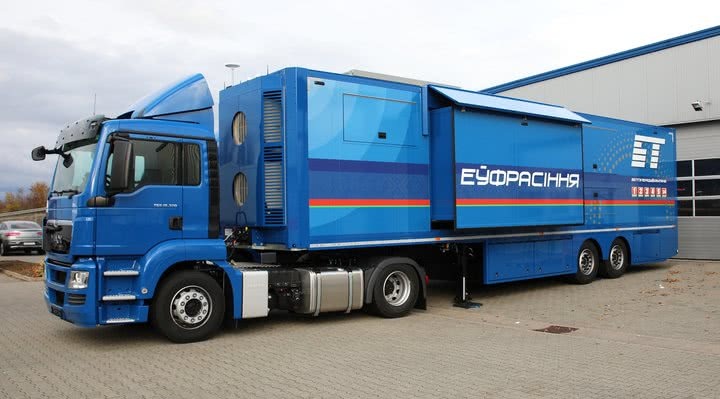 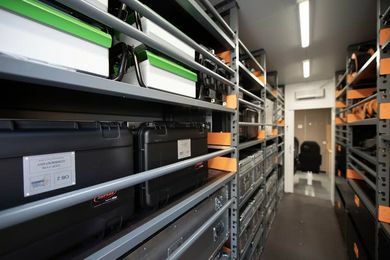 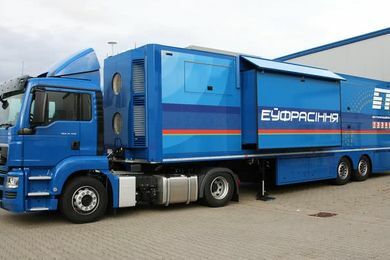 Each set comprises an 18-camera HD OB Van, a 4-camera HD flightcase studio and a support vehicle. 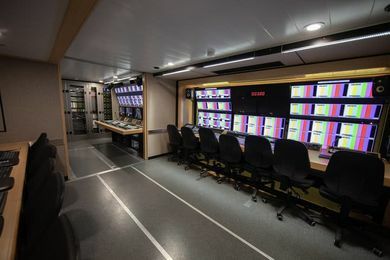 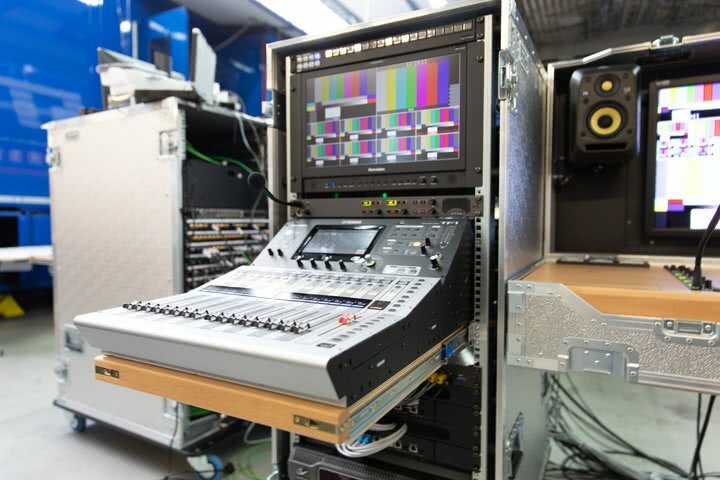 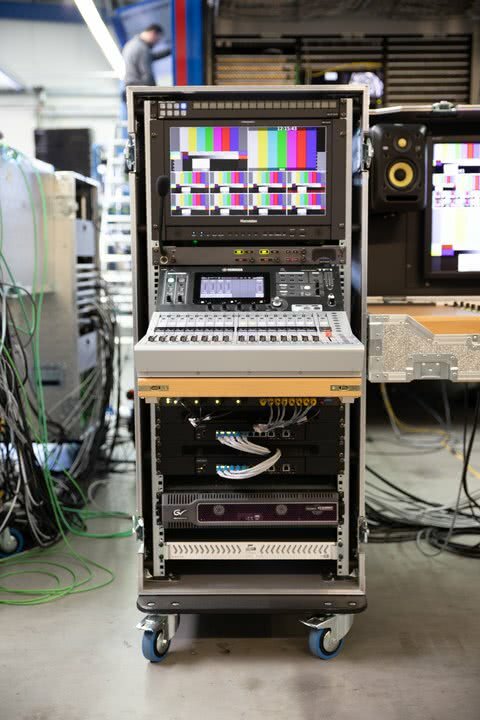 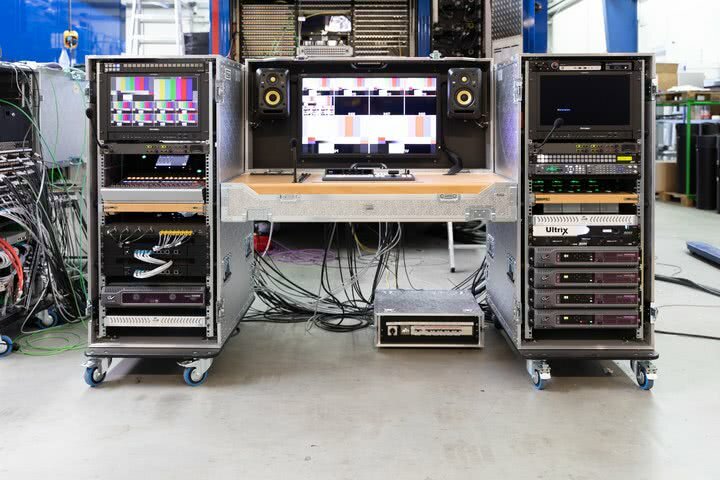 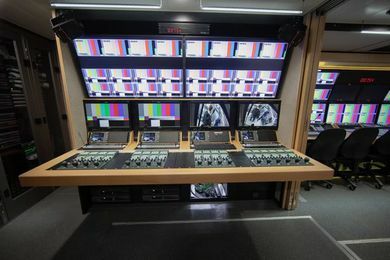 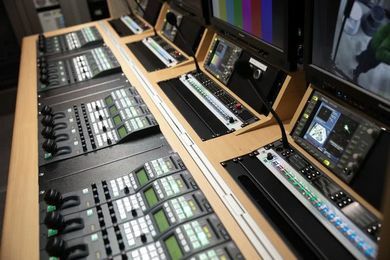 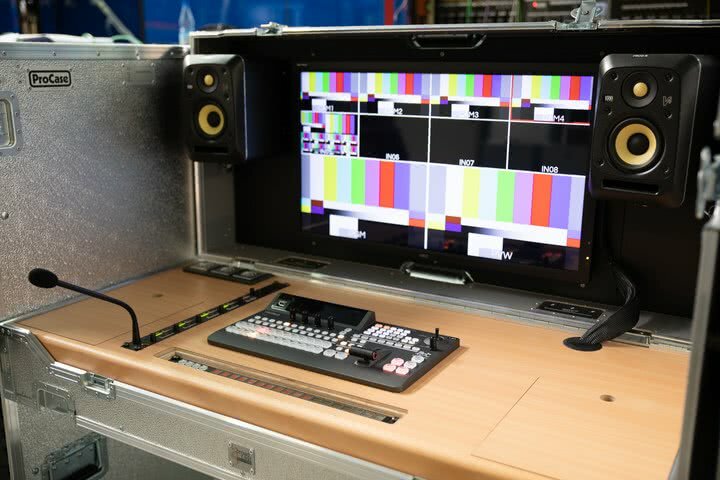 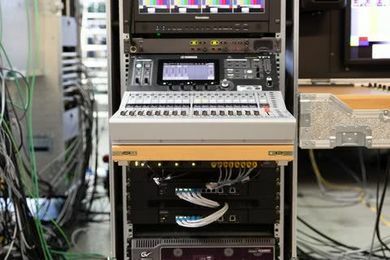 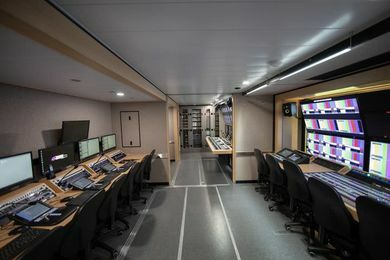 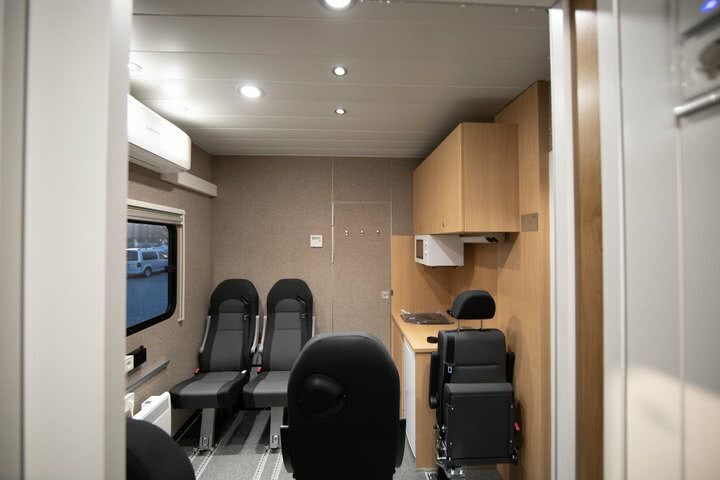 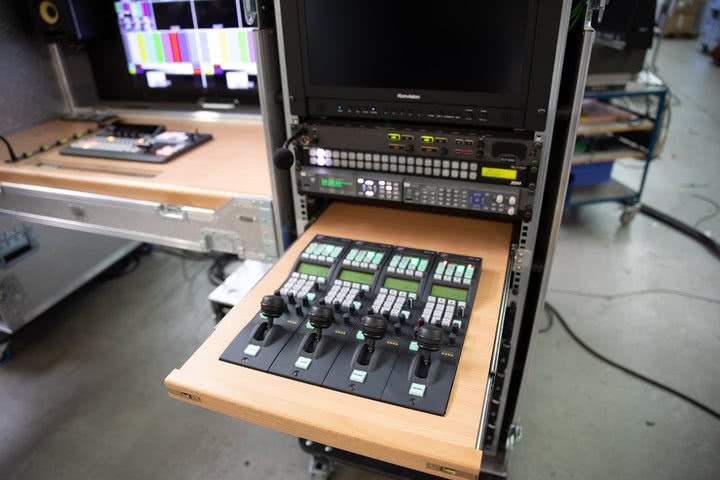 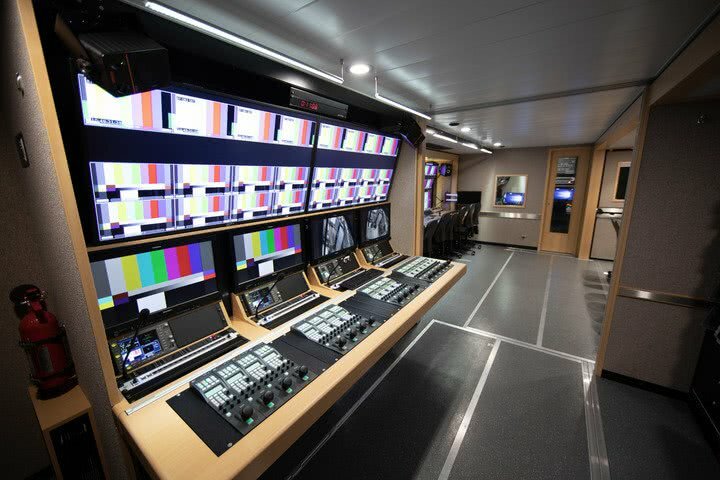 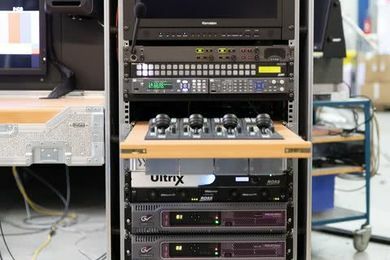 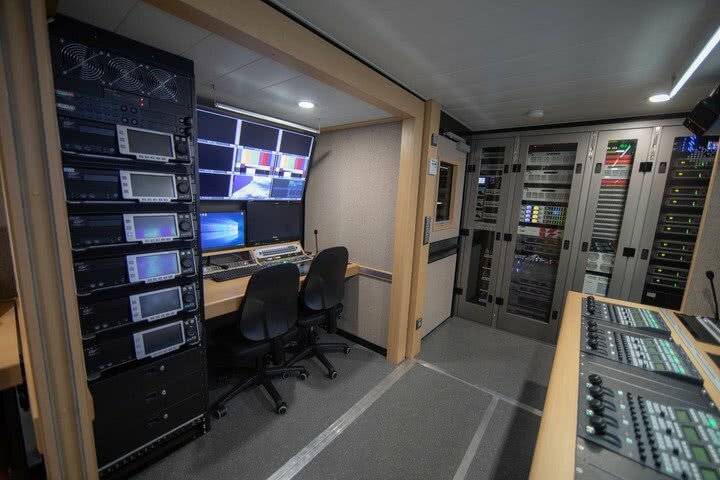 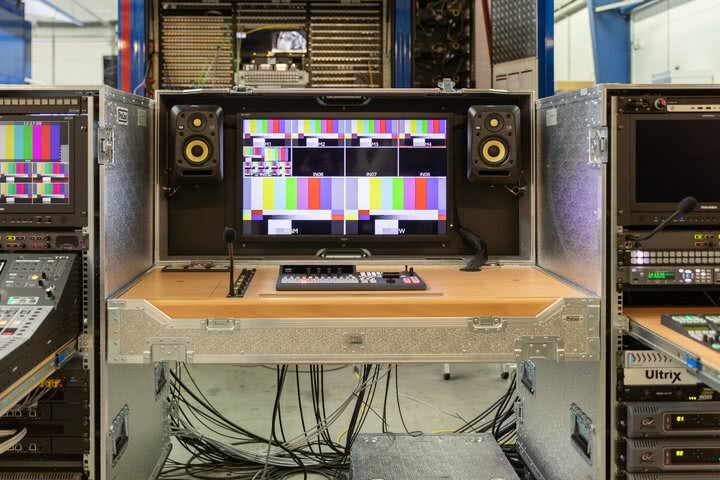 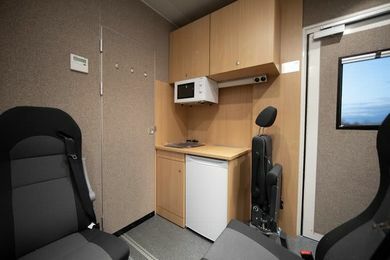 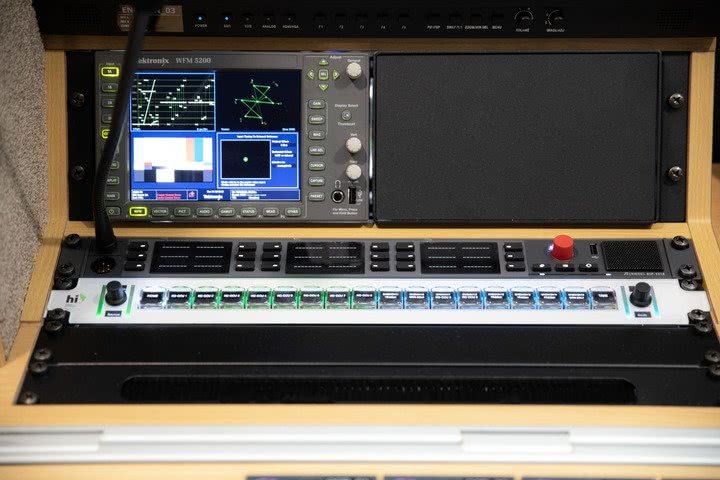 The first two production vehicles left Broadcast Solutions’ production facilities in December 2018 and the bulk order will be completed by April 2019. 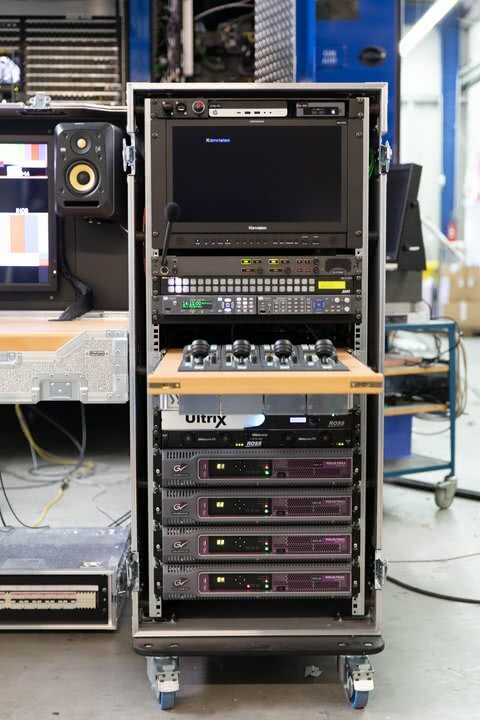 Until this date, the other identical sets will be delivered to the customer at regular intervals. 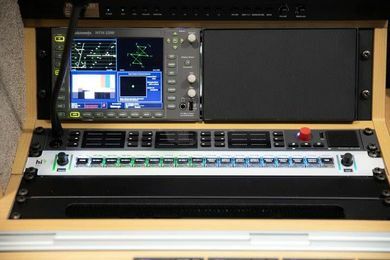 The flightcase studios also work with Grass Valley cameras while FOR.A’s vision mixers and Ross routers are used. 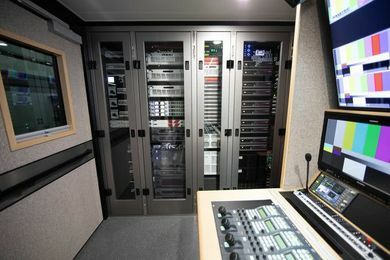 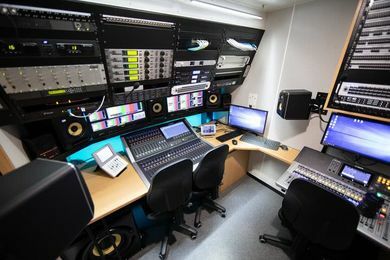 KVM systems from Guntermann & Drunck and Yamaha audio mixers are in place in the mobile studios.